At Le Petit Citron, simple, authentic flavours are at the heart of our kitchen. Every year, we holiday in Provence and bring a slice of the lifestyle back to London with us, be it a recipe, an idea for a new dish, or simply a touch of the serenity we find in the hills of the South West. 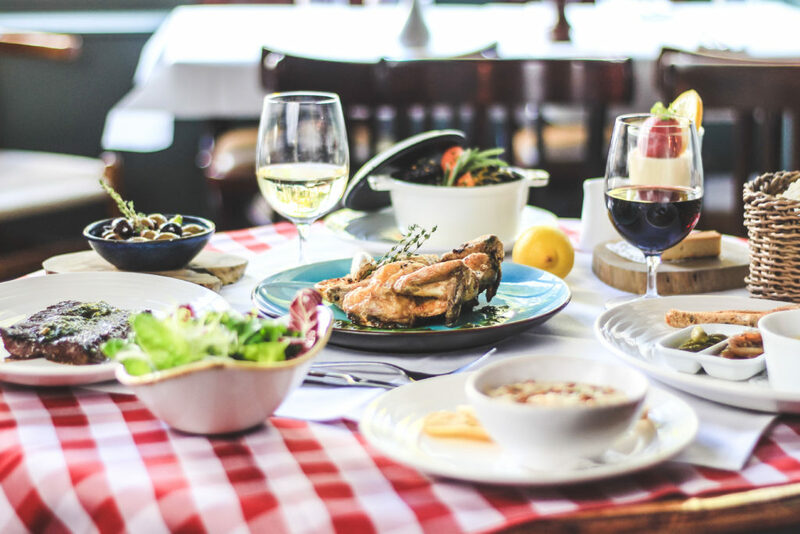 From freshly-baked pastries and gauffres at the weekend to traditional dishes such as Coquilles St Jacques, Onglet steak frites with Pastis and daube of beef, we've chosen some of the most beautiful but pared back dishes that everyone feels at home with in French cooking.